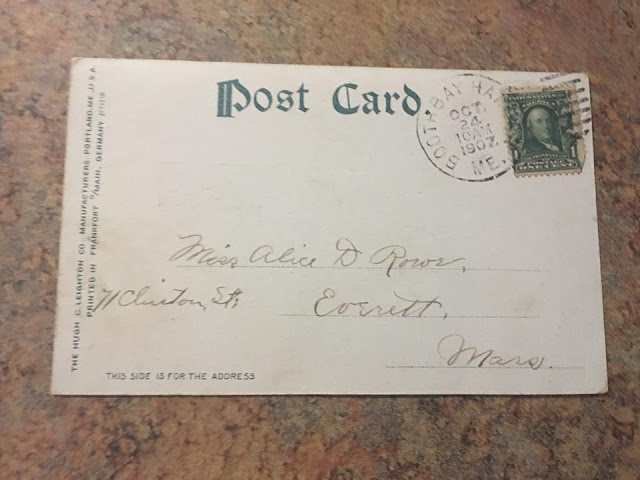 Mia Denman shared this from inside the cover of her great-grandmother Margarette Prater's Household Searchlight Cookbook. 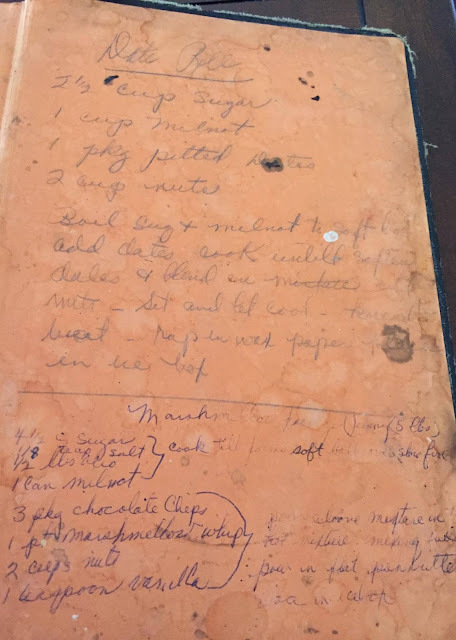 The top recipe was written by her grandmother, Helen McRoberts, and the bottom one was written by her about 30 years ago. 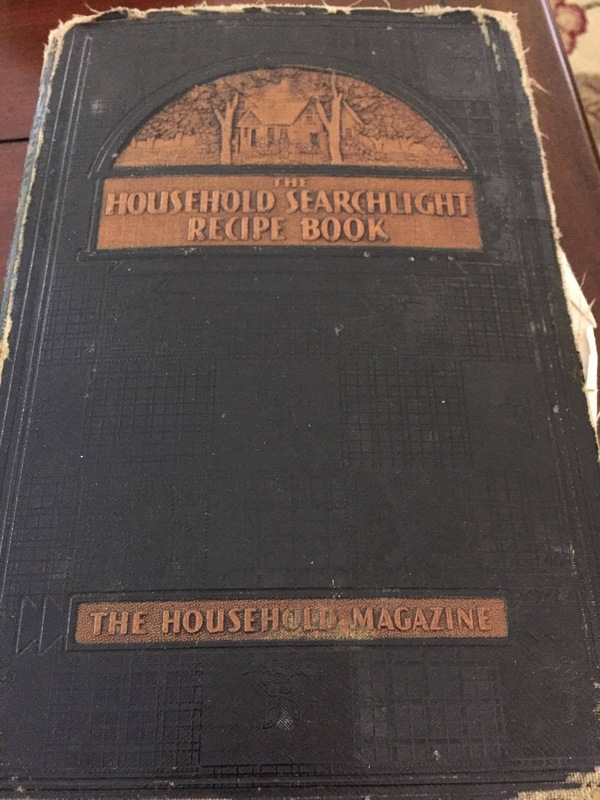 She says, "I have always loved this cookbook! Mom has probably written out a recipe or two, as well, but her writing and Grandma's are very similar. Not sure which is which. 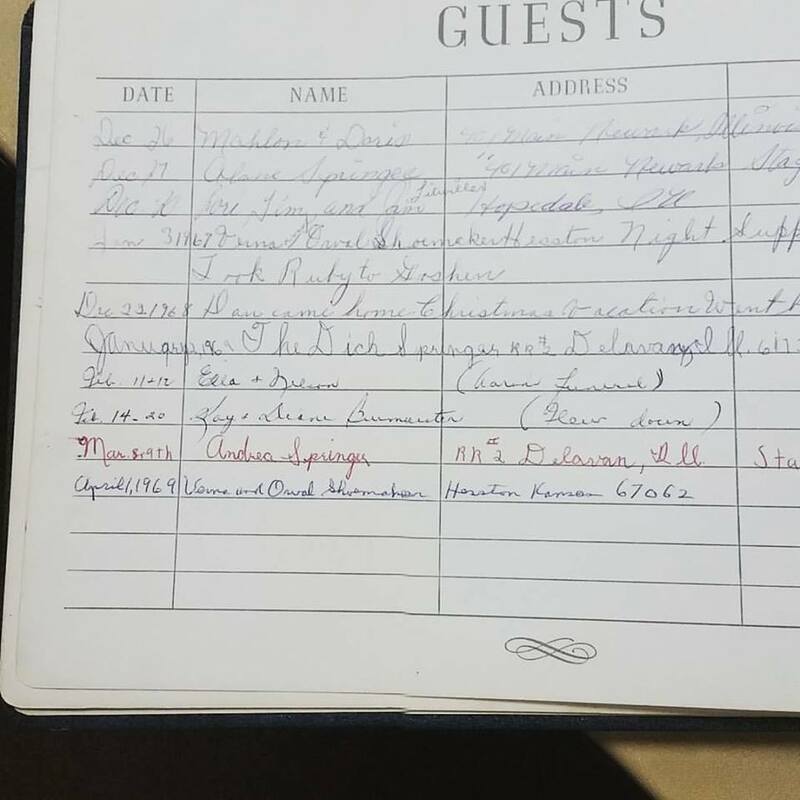 Andrea Springer's grandmother Emma (Kauffman) Springer had a guest book. The next to the last line shows Andrea's handwriting in red on March 9, 1969 when she stayed with them for her 9th birthday. 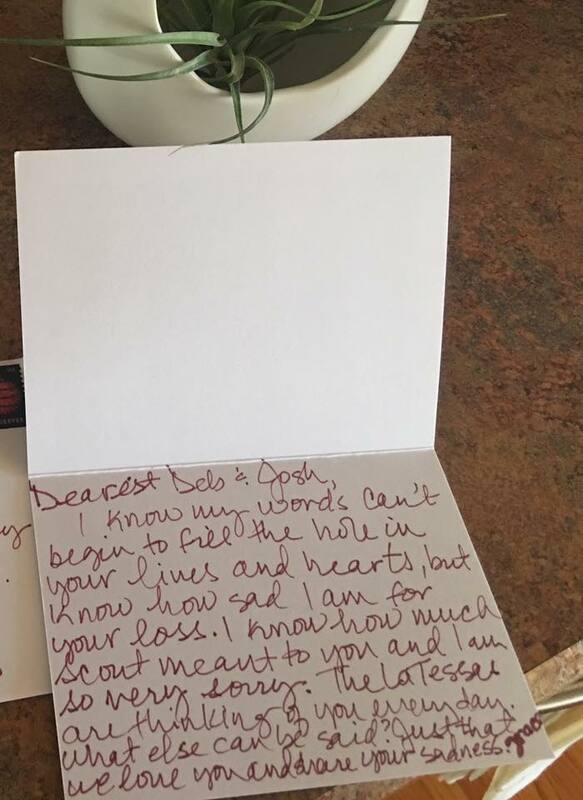 A sympathy card from Grace for Deb and Josh when they lost their dog, Scout. Libby Marie Parker Monaghan shared these photos from an event where we watched Lemonade together. She says, "The fun was in the decorations and the drinks and the treats and meeting new friends. There was another layer, though, that followed as we all watched this art piece unfold and then got to engage in meaningful discussion afterward. I don't have all the words but the words I do have, I can only write them down. 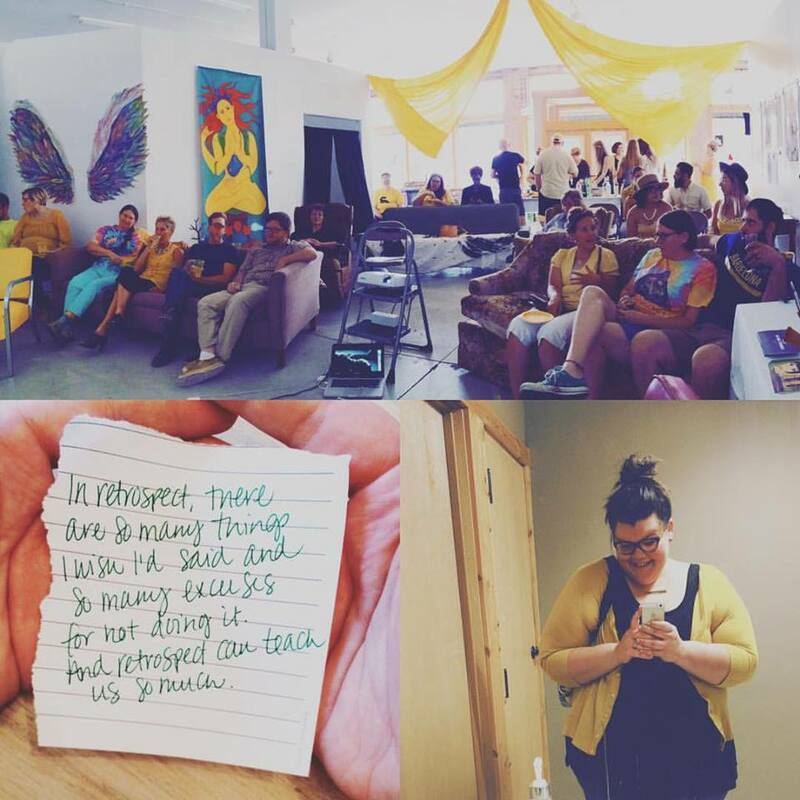 An enormous thank you to everyone who came along."